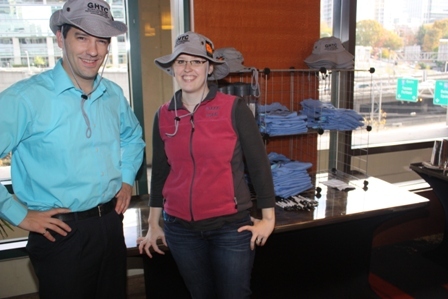 Stop by the registration desk, and buy a GHTC souvenir home. 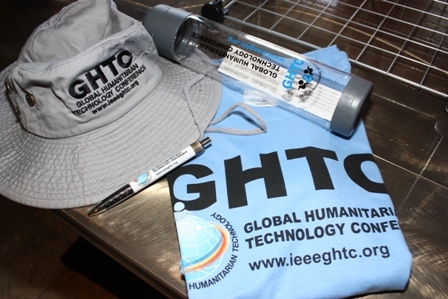 We have hat, water bottle, pen and t-shirt. The proceedings will support humanitarian programs at future conference.